PSP – Adios Mexico – Feliz Navidad! The end of the trip; 5 currencies, 4 languages, 6 timezones and 11 flights. This last weekend was all about seeing as much of Mexico City as possible. The zocalo (town center) was always full of people and decorated with a huge tree, piñata, public ice rink and a lot of lights. I saw the Templo Meyor, an archaeological site in the city center with ruins of Aztec temples. 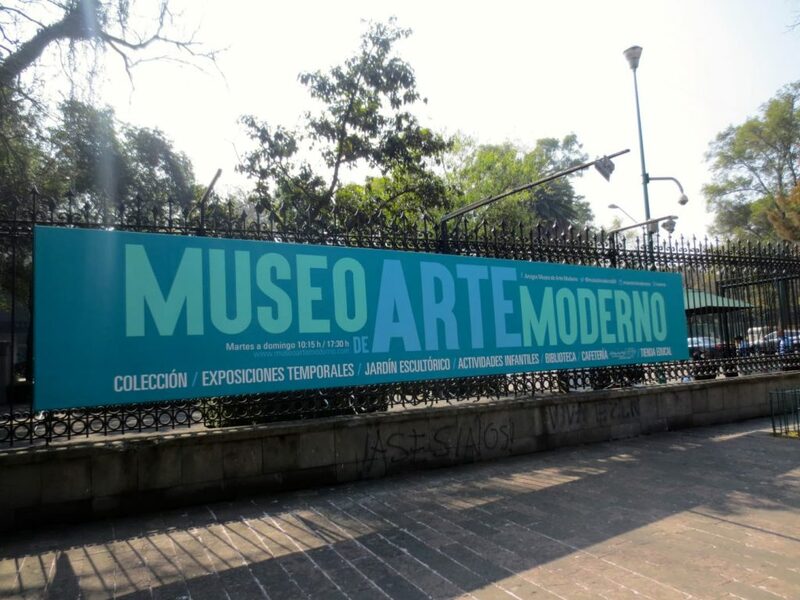 Then the National Museum of Mexican art and the Modern Art gallery.